AA Member? Save on Hotels! If you are a member of AA Ireland you can now avail of discounted rates in a variety of hotels across Ireland including The K Club and Stillorgan Park Hotel. 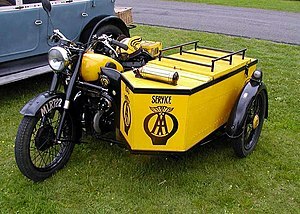 More information is available on the AA Ireland website.